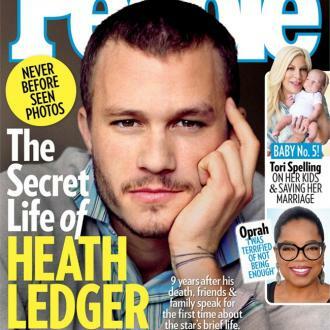 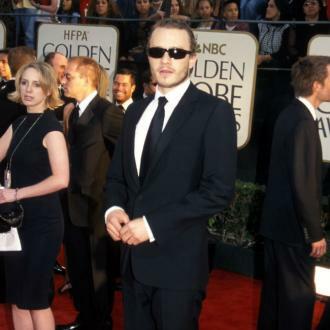 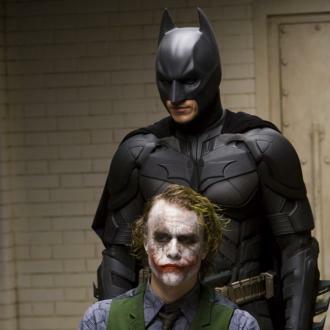 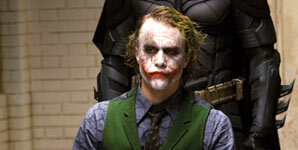 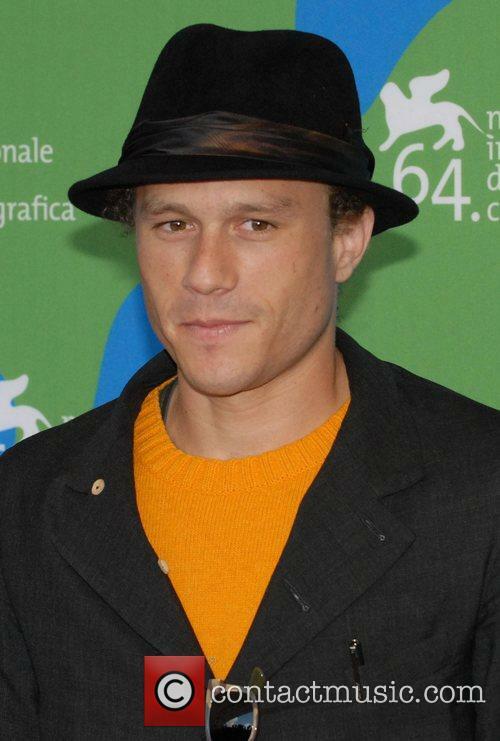 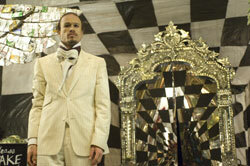 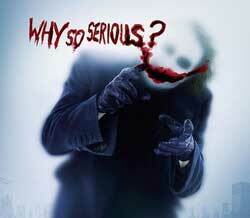 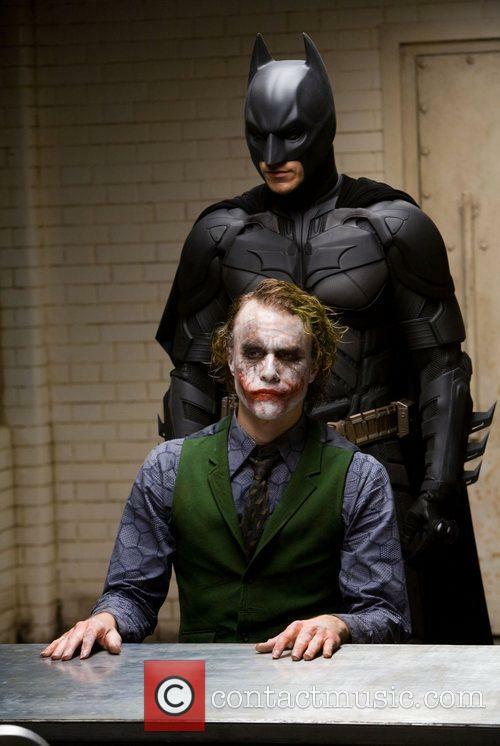 The life of the late actor Heath Ledger is to be explored in a new TV documentary. 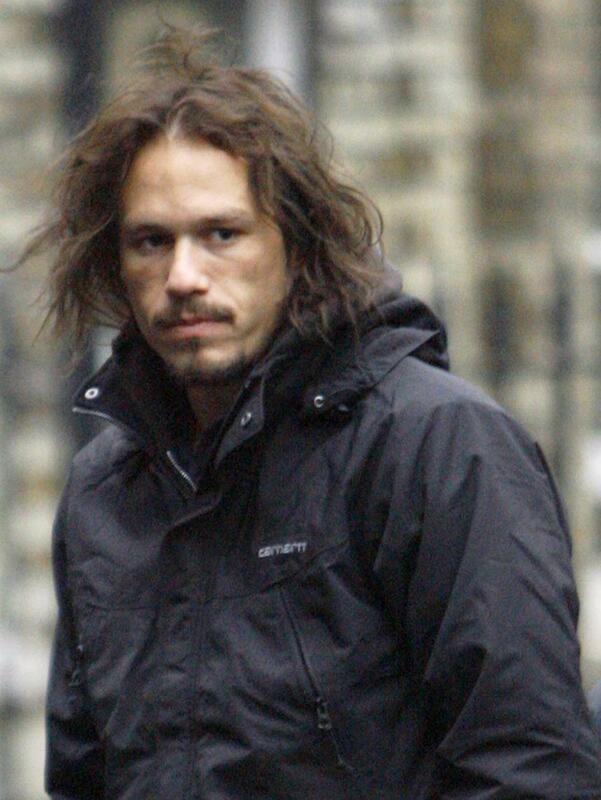 Ledger died at the age of just 28 in 2008 after overdosing on prescription drugs. 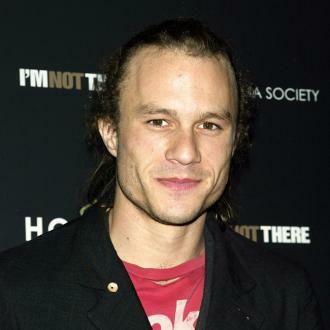 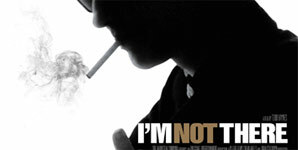 I Am: Heath Ledger will air on America's Spike TV channel in May (17), will look at all aspects of the acclaimed actor's life, including his relationship with fellow actress Michelle Williams, the mother of his daughter Matilda, 11.